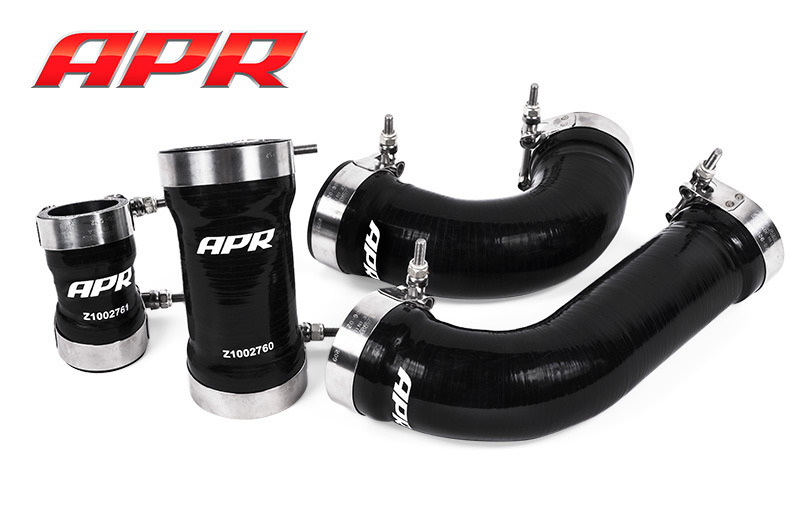 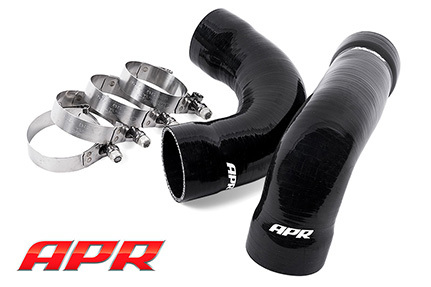 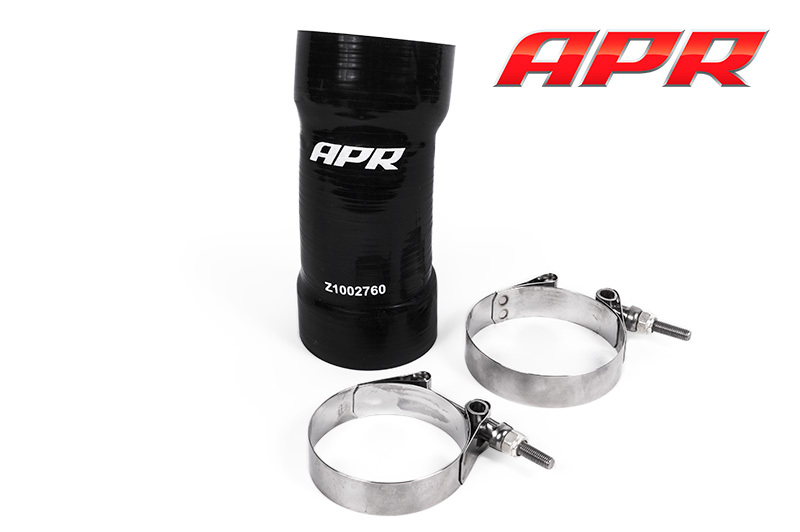 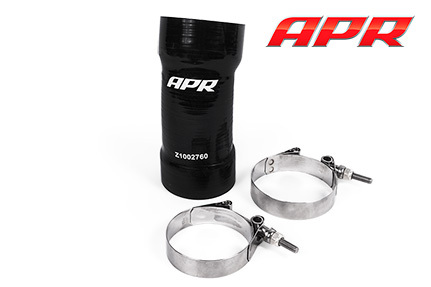 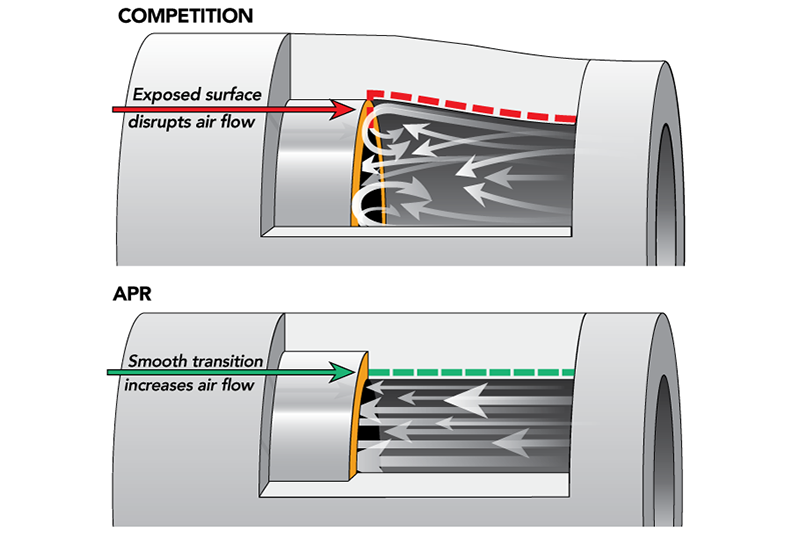 APR’s Engineers took a multi-step approach to optimizing the hoses to minimize boost leaks, reduce turbulence and other performance degradations. Four-ply silicone was utilized as it provides the thickness and strength characteristics necessary to support boost levels far beyond the engine’s capabilities. 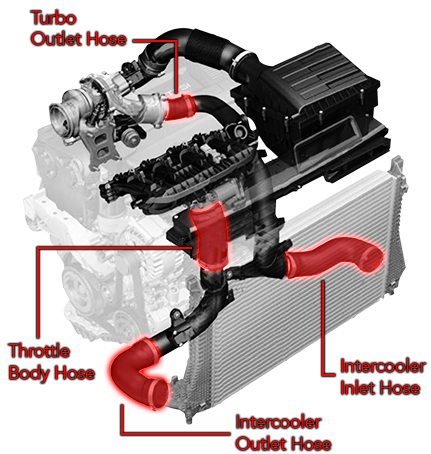 A Fluorosilicone internal lining was added to ensure the hoses do not rapidly deteriorate over time when exposed to oil and gasoline from the PCV and EVAP systems. 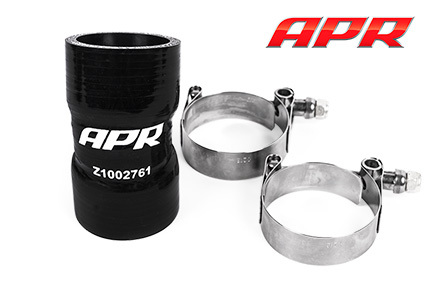 The included stainless-steel Clampco T-bolt clamps prevent the hoses from coming lose under heavy pressure and under high temperatures, silicone adheres to its mating surface, further minimizing leaks and hose slippage.